You’ll never guess what the first item sold on the internet was. 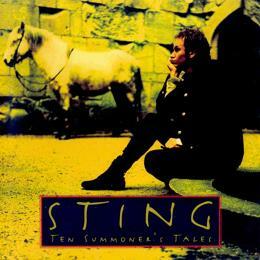 Hint: It has to do with Sting. The first true e-commerce transaction didn’t happen until 1994 with the advent of the Internet as we more or less know it today. Though Pizza Hut often gets credit for the first e-commerce transaction (they started selling pizzas online in late August 1994) the actual credit goes to Dan Kohn, a 21-year-old entrepreneur who ran a website based in New Hampshire called NetMarket. Previous articleThe best review of headphones you’ll ever read. Next articleThey Might Be Giants Return With A Kids Album, Why? Because, That’s Why!